Residents’ Rights are guaranteed by the federal 1987 Nursing Home Reform Law. 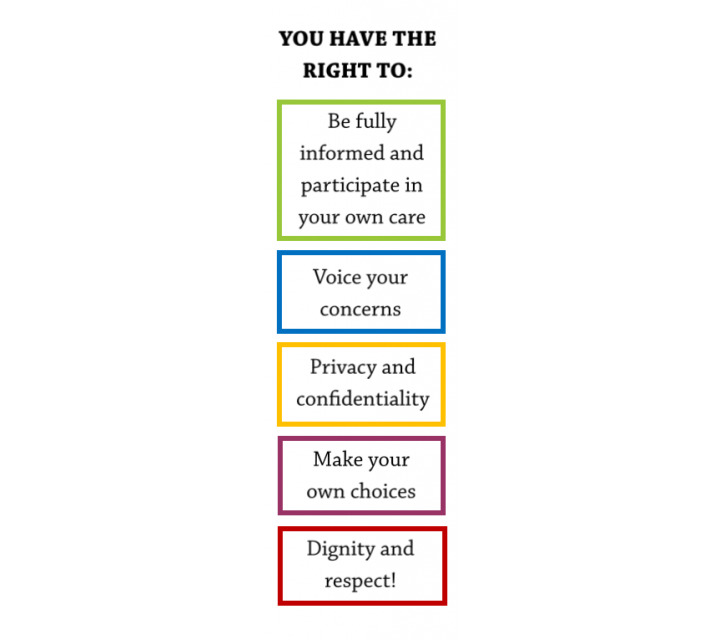 The law requires nursing homes to “promote and protect the rights of each resident” and places a strong emphasis on individual dignity and self-determination. 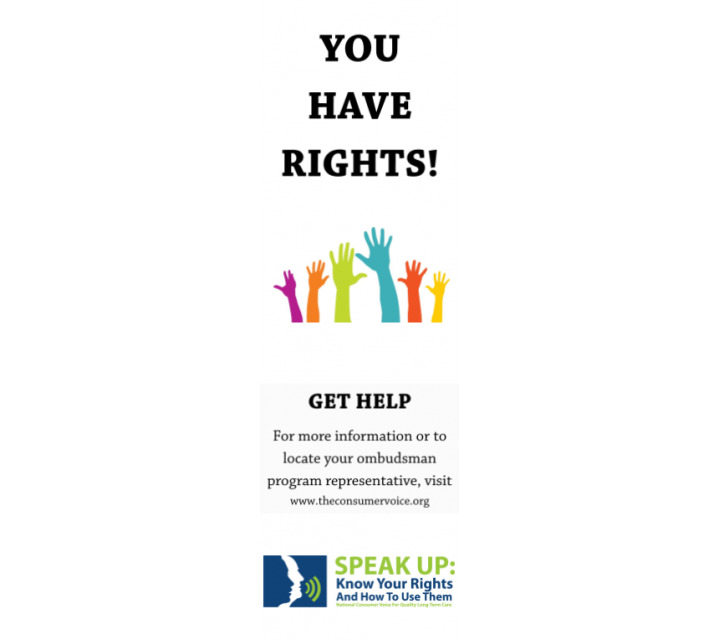 Promote these essential rights with Residents' Rights bookmarks! 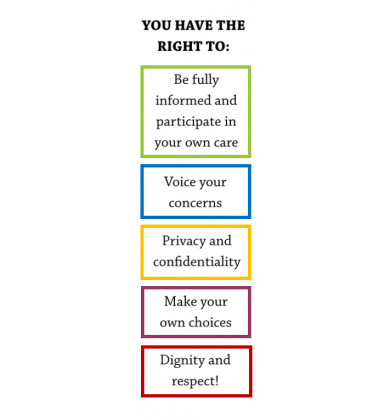 This pack of 25 laminated 2.5" x 8" bookmarks highlights several essential residents' rights. The bookmarks are in large, easily readable print. They are perfect to give to volunteers, residents or other advocates!